As unveiling events draw closer, device leaks accelerate and now just a few days away from MWC, we already have a multitude of leaks of the two major flagships from HTC and Samsung. Earlier today, we covered pictures of a Galaxy S6 prototype, which revealed details such as the lack of a microSD slot, a non-removable battery and a 5″ screen size. 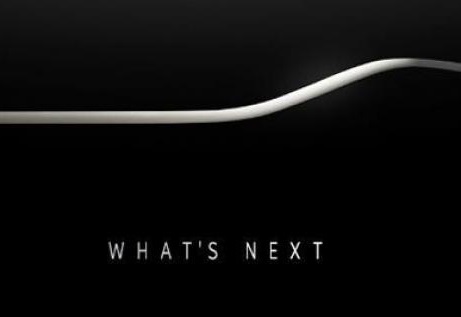 However, the S6 is expected to come in more than one variant, with previous leaks showing off a curved, two-sided edge, somewhat similar to that of the Galaxy Note Edge.